Groups of 2-6 people with all the benefits of 1-on-1 personal training in a group setting. sessions directly to your needs. If you’re looking to accomplish specific goals or feel you want a more personalized approach to your fitness, we would love to help. Harnessing the joy kids naturally have for movement and teaching them how to use it as exercise. learning style.  With Village Fitness Kids, we get to know each child and cater to their learning style.